The Avengers films are major events because that’s when heroes from across the Marvel Cinematic Universe team up for epic battles. As new heroes join the fight — Captain Marvel for instance — there are more possibilities for the future Marvel adventures. We already know The Wasp’s Avengers intro is being pushed to Avengers 4, but now there’s another potential Ant-Man and the Wasp character who could join her. During an interview with The Hollywood Reporter, Marvel’s Production Chief Victoria Alonso discussed what’s it like to bring together the many talented actors in the MCU and mentioned seeing Michelle Pfeiffer. While the question was posed during a conversation about Avengers: Infinity War, a Pfeiffer Avengers appearance would probably occur in the currently untitled Avengers 4. The actress is making her MCU debut in Ant-Man and The Wasp, the next MCU flick after Infinity War. 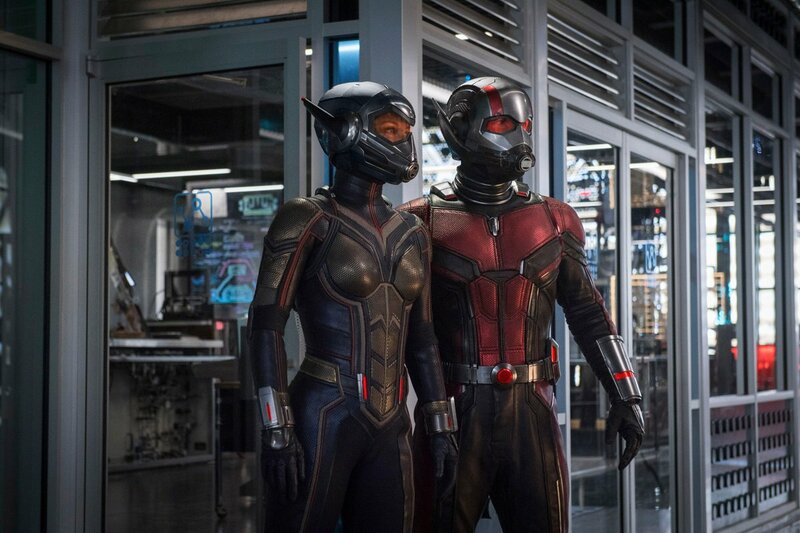 In it, she will play Janet van Dyne, the original Wasp and wife of Michael Douglas’s Hank Pym. After being lost in the Quantum Realm for some time, Janet will be reunited with her husband and daughter Hope van Dyne, the new Wasp. Barring any surprise, early bird cameo in Infinity War, Pfeiffer’s debut feels better suited for the following Avengers adventure.